As couples go through in vitro fertilization, there may be more embryos than can be safely implanted in the mother’s womb. One possibility for these fertilized eggs is to donate them to an agency that specializes in embryo adoption. While this form of adoption seems like a completely different process compared to adopting a child from an expectant parent, many of the steps are the same for hopeful adoptive parents. When beginning the process, prospective parents will need to go through the home study process and get medical clearances. As you would in traditional adoption, you will meet with agency counselors and learn all about the process for approval. But, unlike traditional adoption, the hopeful mother will carry the embryo to term. You will most likely coordinate with the adoption agency and your personal physician so you can be monitored from implantation to delivery. From approval to embryo transfer, the cost is generally less than a full in vitro treatment. When choosing an agency from which to adopt an embryo, make sure you know their rules—agencies can refuse prospective couples based on health, marriage status, religion, and other attributes. Some agencies allow surrogates to carry the embryo, while others require the wife to be impregnated. Agencies can also limit or encourage the amount of openness in the adoption (providing contact information for the donor family or allowing you to be completely anonymous). 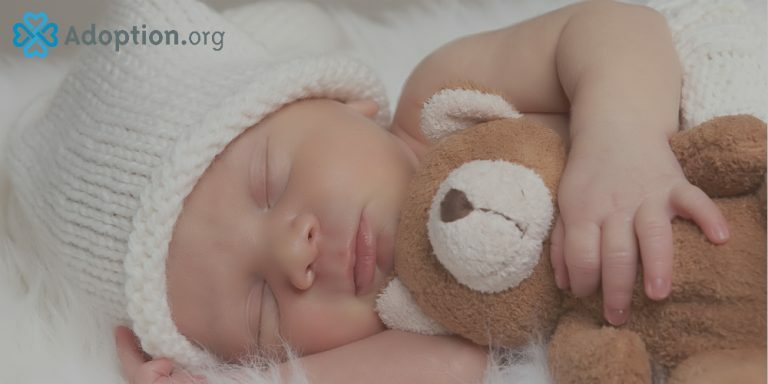 Once the embryo has been transferred, all relinquishment and donation papers are considered legally binding, and the baby is legally the child of the adoptive family. For a real-world story about embryo adoption, click here.